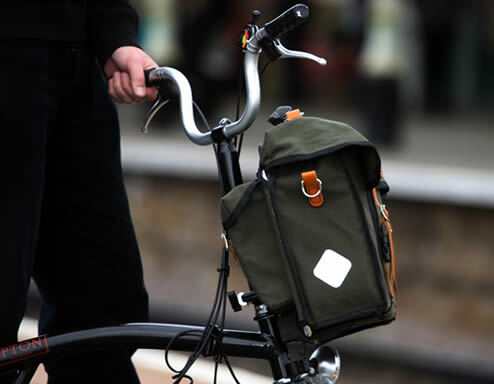 The Original City Folder is designed specifically to fit Brompton bicycles! 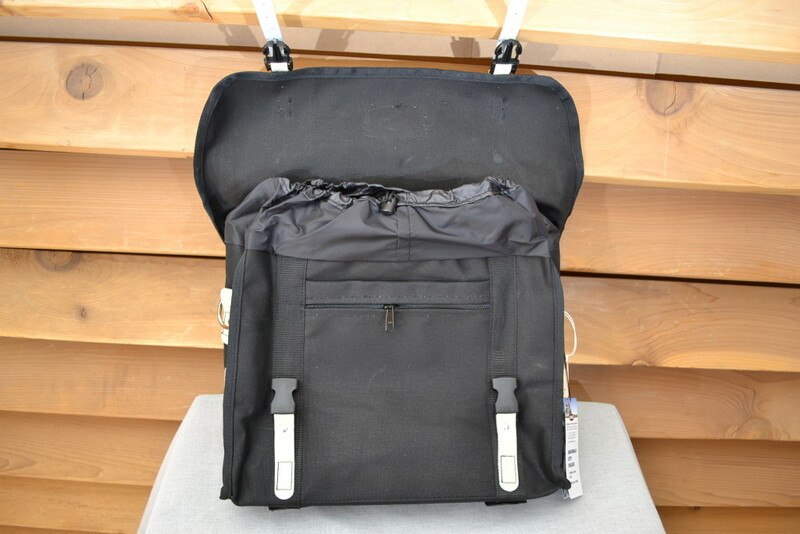 The City Folder features an internal divider with mobile phone pocket and a removable laptop pouch. 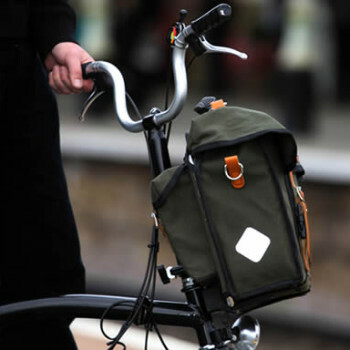 Designed with a rigid base so it’s freestanding when off the bike. 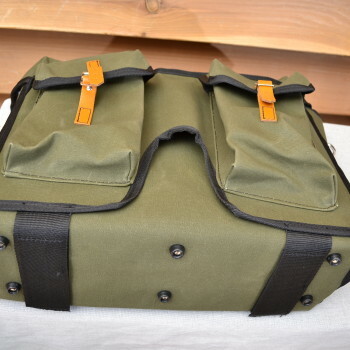 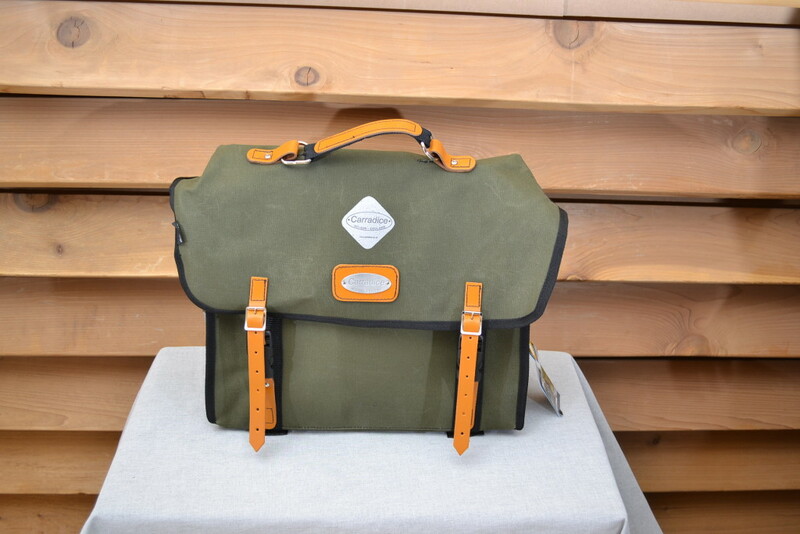 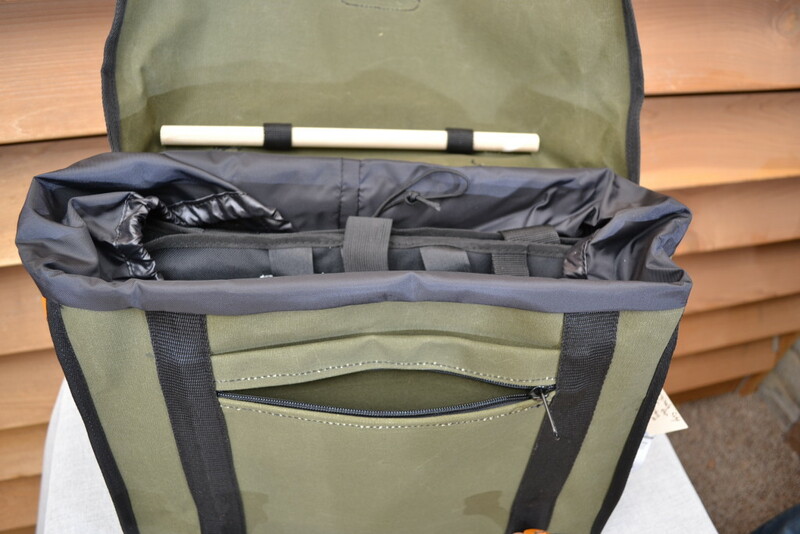 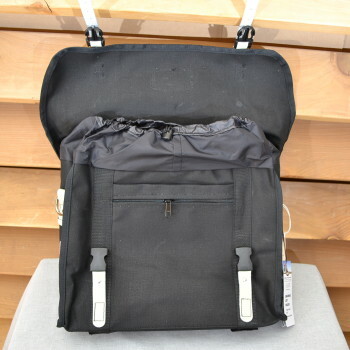 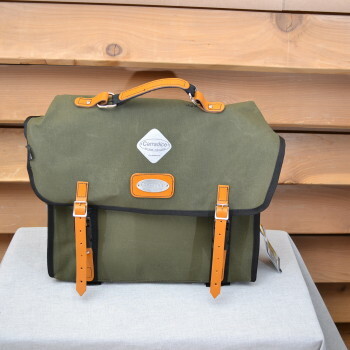 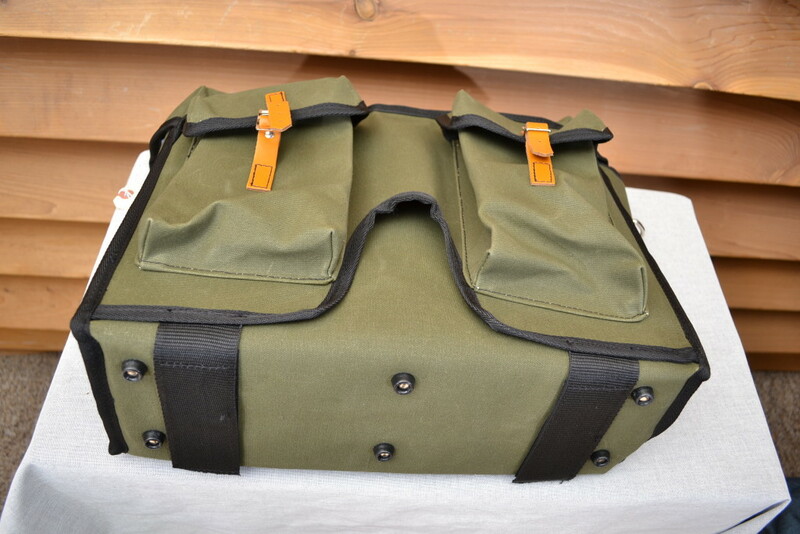 Features carry handle on lid, and also includes removable shoulder strap. 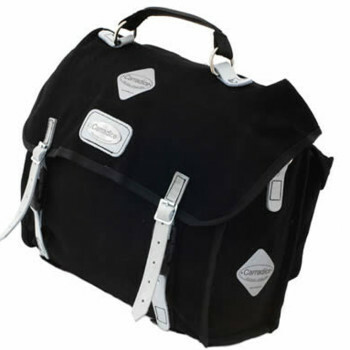 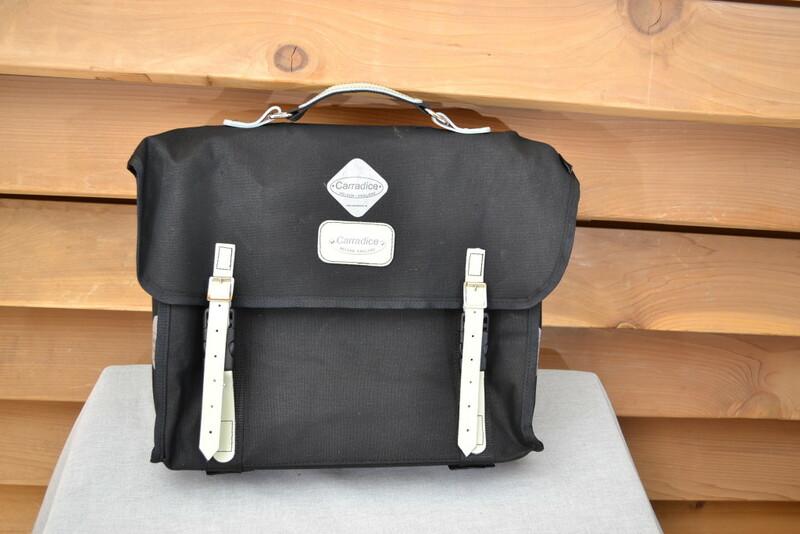 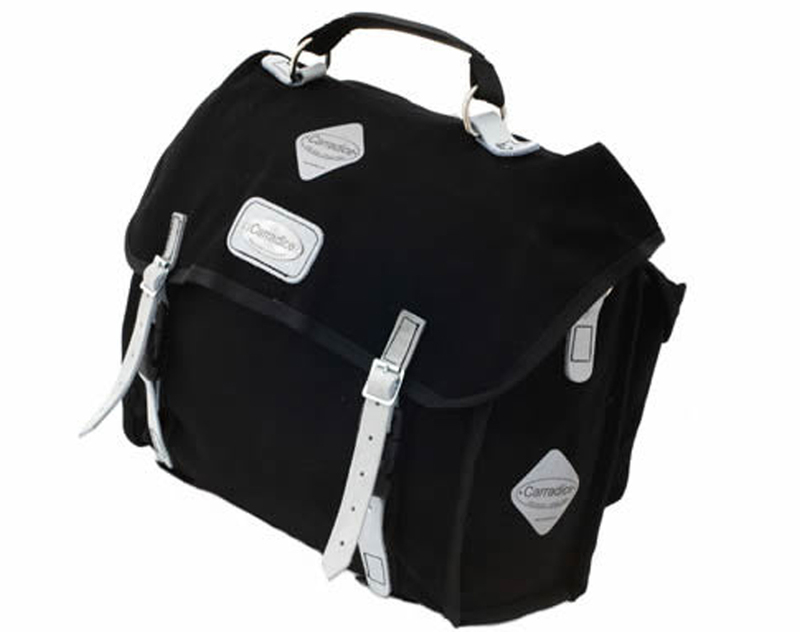 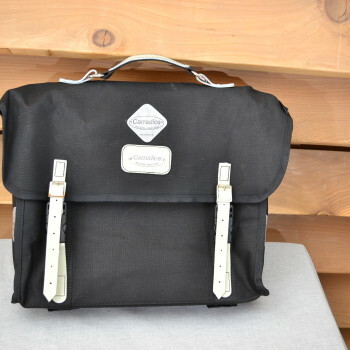 Lots of storage and organization with two saddlebag style pockets on the rear and an external zipped compartment on the front. 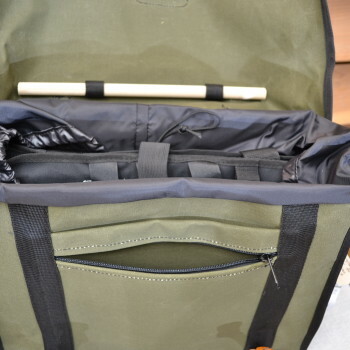 This is a great all-around bag!